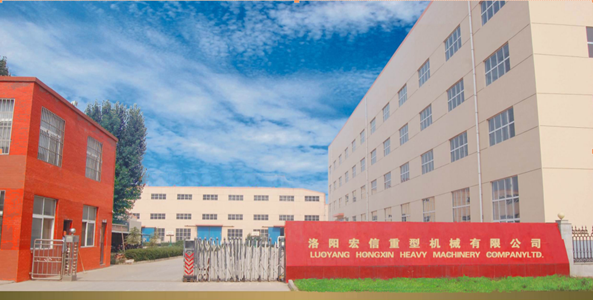 Situated in Luoyang Luoxin Industrial Park, Luoyang Hongxin Heavy Machinery Co., Ltd is an enterprise featured with industrial designing, processing and manufacturing, which has the qualification of import-export trade. Covering an area of 15,000 square meters and holding an annual production value of 80 million yuan, the company with 20 million yuan registered capital has total 500 staff members, among which there are 20 engineering technicians with senior and medium professional titles and 40 intermediate and senior technicians capable of product designing and developing. Hongxin is dedicated to produce reducers, hoists, crushers, Ball Grinding Mills and the equipments of screening, coal washing, metallurgy and cement, and replacement parts. Meanwhile, we provide the perform maintenance service for various series of equipments. 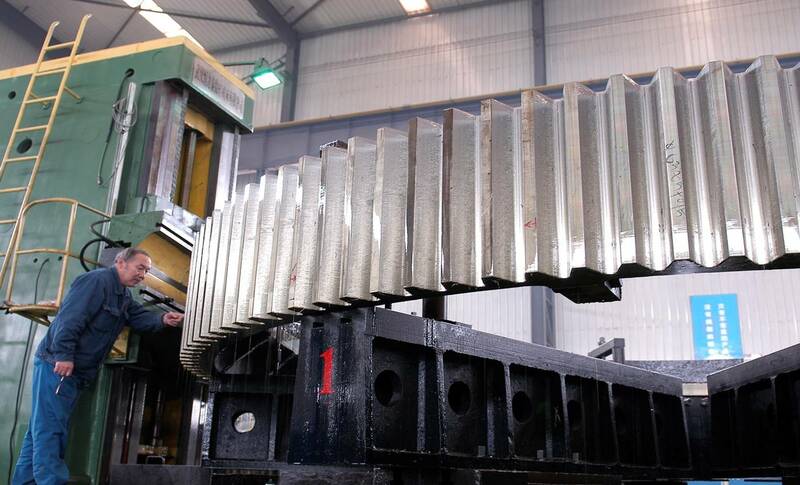 There are 52 large-scale equipments applied into the manufacturing process, such as T200 CNC floor boring and milling machine, YK 73125 CNC molding gear grinding machine, 4m vertical lathe, 6.3m CNC vertical lathe, T110 CNC boring machine, middle-sized productive and assistive equipments, which integrate strong manufacturing and processing capability with complete managing system of production and technology, quality management system and comprehensive testing measures. 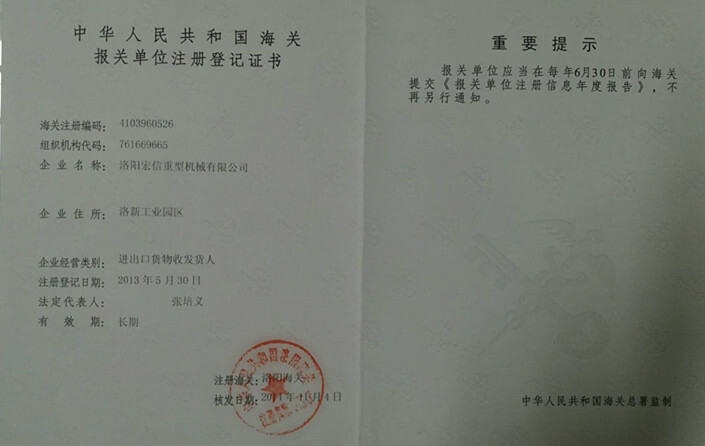 The company has gained the certification of ISO 9001:2000 international quality management systems by China Quality Certification Center from 2004. 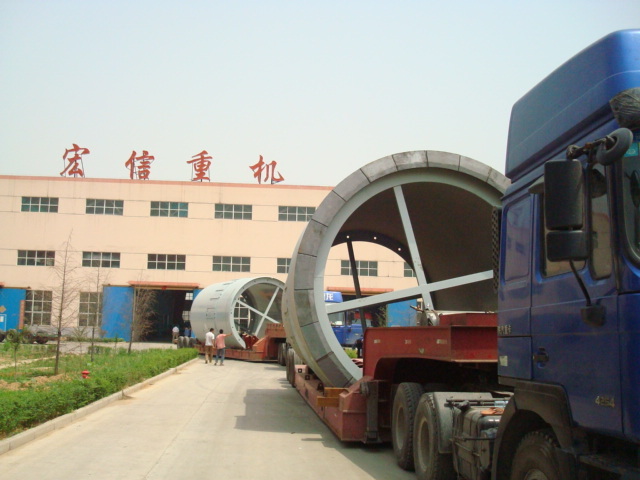 The products involve extensive fields such as coal, mine, metallurgy and steel rolling, cement and building materials, petrochemical engineering, energy and wind power generation. 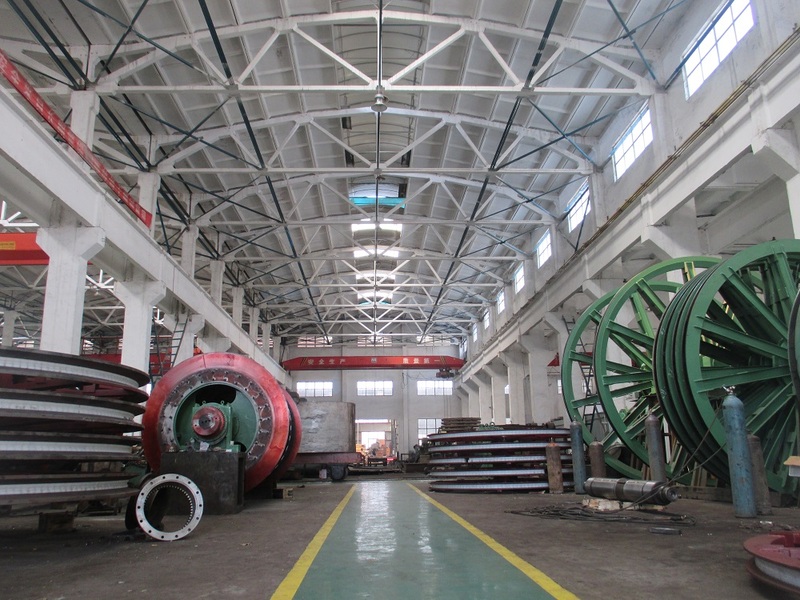 As an enterprise qualified with the processing ability of large-scale wind electricity, Hongxin can process large-sized rotation supporting equipments of wind wheels, foundations and wind shafts. Popular in Inner Mongolia, Ningxia, Shanxi, Shandong and the North-east China, our products also sell well in the countries of Southeast Asia, Australia and Africa, etc. Broad cooperation with famous national research institutions is implemented to expand the products` application area gradually with new technology and products. Since establishment, the company has been adhering to the marketing policy of [customers first and credit prior" and the guiding ideology of [honest, pragmatic, pioneering and innovative", which honors the quality as the core and motive of our enterprise, strictly standardizes the craft discipline and quality, and satisfies the customers with excellent products. 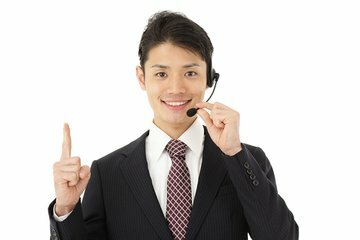 We sincerely look forward to establishing long-term business relationship with you and becoming your creditable cooperative partner! !